Prices | Cheeky Chimps Coleraine! 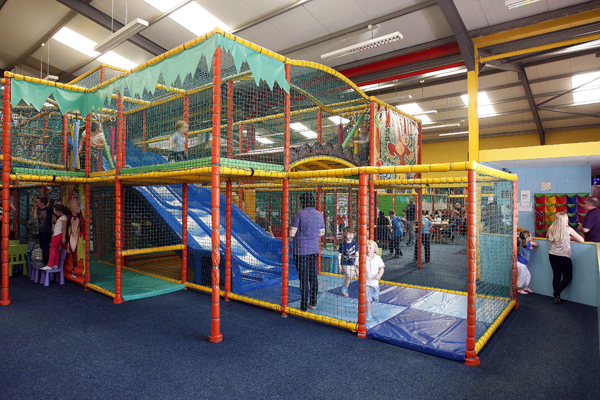 Both packages are two hours with us and include kids play, juice, use of party area, freshly cooked food, ice-cream for afters and a dedicated member of staff to ensure your party is as fun filled and stress free as possible. All parties must have a minimum of 8 children to avail of the entire package and a small deposit is required within one week of booking.